Just back from Montana armed with over 2,000 images to trawl through. A simply amazing visit to Troy Hyde and his Animals of Montana ranch. 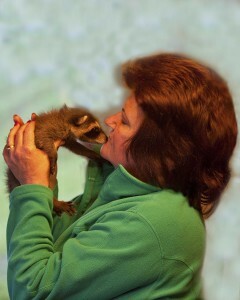 Troy is truly an ‘animal whisperer’ and has an affinity with his wild stock that has to be seen to be believed. The ranch is nestled in the foot of snow peaked mountains about 30 mins from the town of Bozeman and about 2 hours from the West entrance of Yellowstone National Park. I went to photograph the many babies that appear each year, but I was treated to some of the adults as well! I stayed in a Motel in Bozeman which was basic but perfectly adequate and hired a car at the airport for the week. It was my first time driving on the other side of the road and was interesting! A definite “must see” for any photographer with a sense of adventure.